These highly polished Titanium square links measure 6.8mm each. A strong and lustrous design for the most stylish of men. 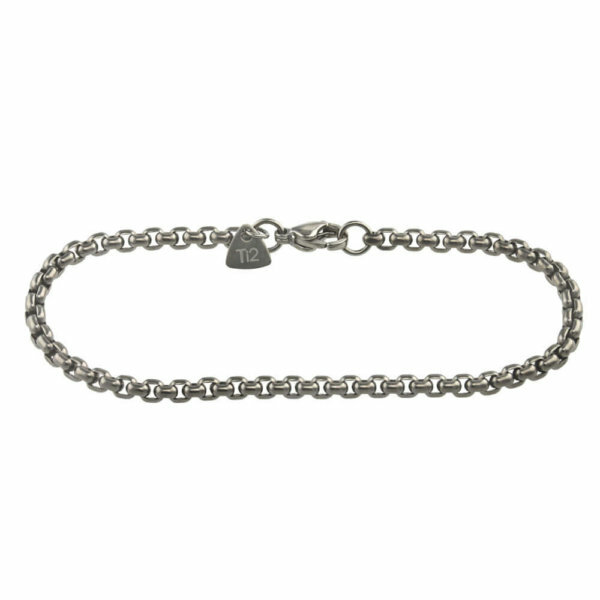 Fastened with an integrated clasp which has an assuring click to lock design. 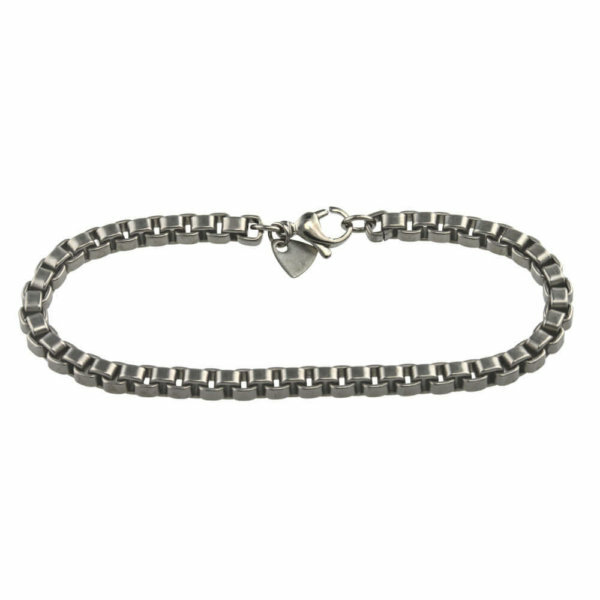 A titanium 6.8mm wide polished square chain bracelet available in 8″ and 8.5″ lengths. Purchased the necklace chain and this matchs perfectly. Both items excellent.